Proofreading professionals take pride in their occupation and work diligently to ensure readers don’t encounter typos or any other inaccuracies in a piece of writing. Being responsible for a published typo has the potential to keep a proofreader up at night, cringing with anguish and regret. But every now and then, even proofreaders (the holders of the red pen, the original grammar nerds, and the deciders of the fate of the written world!) deserve a break too. 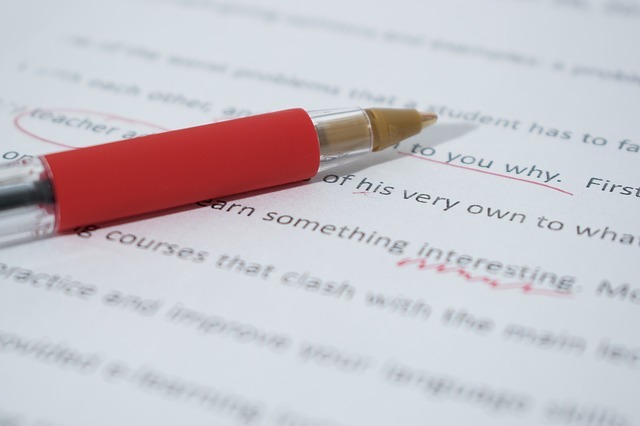 Whether you proofread marketing material, academic material, legal research, or something else for a living, the tips and tricks listed below are designed to make your proofreading life easier. Once implemented, they’ll help you become even more efficient than you already are. When you envision a proofreader reviewing your writing, what do you see? Do you see a person wearing a pair of coke-bottle glasses and an oversized sweater hunched over a stack of papers? Does he have a giant red pen in his hand and a condescending glare in his eye, a smirk on his face, just ready to tear your work to shreds? Is she setting out to edit your work until it fits her idea of perfection, even if it’s far from your original vision? Is he also using grammar and spellcheck technology to do all his work for him?